What are we focusing on this month? Hand-drawn graphics. Should this really be a trend? Hand-drawn graphics stand out on the list of web design trends for 2017, in that this trend feels like a bit of a throwback when you compare it to other trends like drone footage, AI and microinteraction. There’s nothing ground-breaking about including a hand-drawn image in your web design but sometimes an eye-catching image is far more effective than more cutting edge bells and whistles. As automation and technology are evolving and becoming more sophisticated before our eyes, there’s something comforting and refreshing about the humble hand-drawn graphic, which is why we think this trend is just as important as the others on our list. How can hand-drawn graphics be used in my designs? 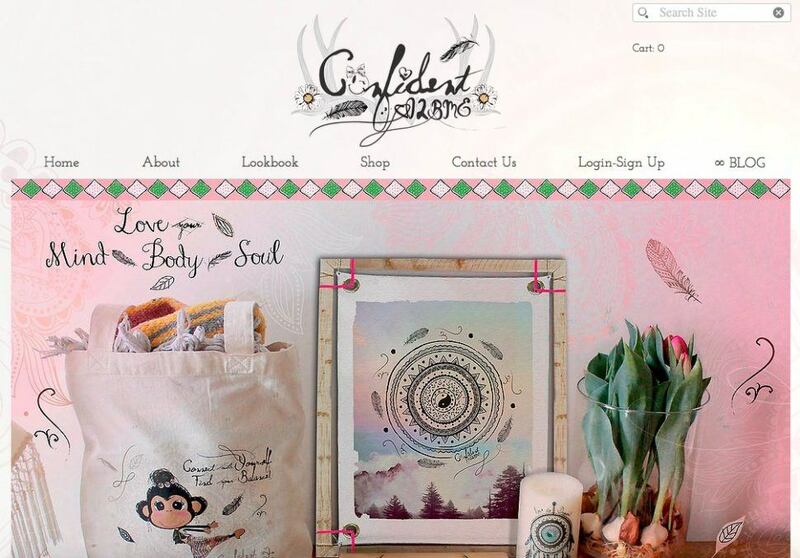 Fashion and lifestyle brand, Confident 2BMe, uses pretty hand-drawn graphics to illustrate their product gallery. This is a great example of the style of imagery reflecting the aesthetic of the brand. 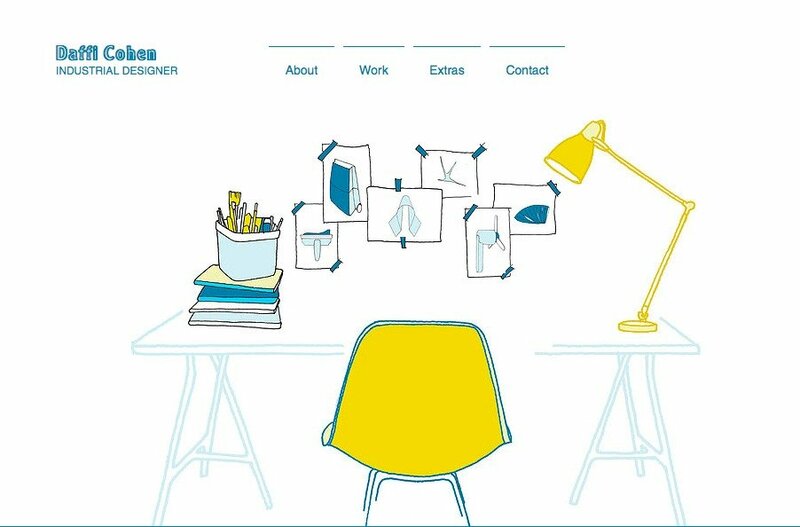 Industrial designer, Daffi Cohen, created a minimalistic but eye-catching homepage design that’s focused around a hand-drawn illustration of his desk. Sometimes simplicity is key! 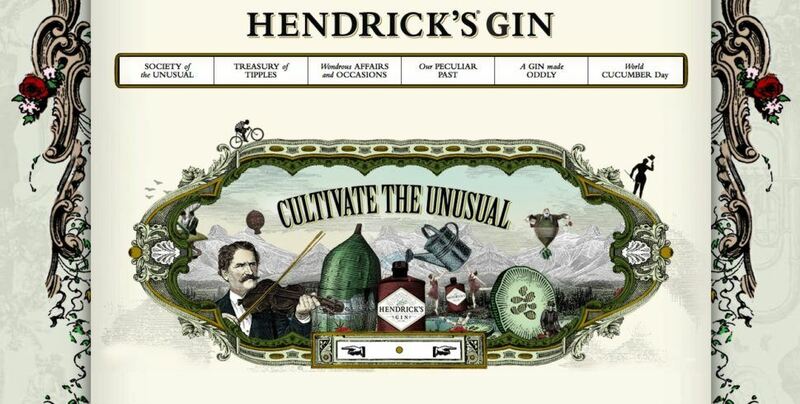 Hendrick’s Gin combine vintage-style hand-drawn imagery with modern design to deliver an engaging, exciting website that perfectly sums up their brand’s tagline of ‘cultivate the unusual’. As you can see from the example above, taken from the ModSquad website, fonts are included in this trend as well. This hand-drawn font draws the eye to a memorable message about the brand and is a simple way to incorporate this trend into your designs. Plus, this site gets double points for a ‘two trends in one’ homepage that also features a video background! What should I consider before using hand-drawn graphics in my design projects? 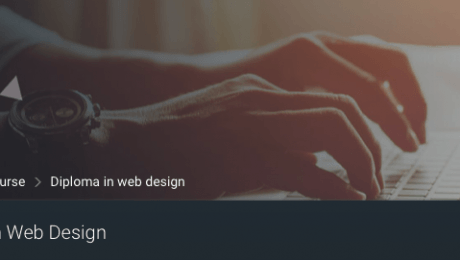 Are you an artist as well as a web designer? If so, this is the perfect opportunity for you to get away from a screen and delve into a sketchbook to brainstorm some ideas. In an industry that, understandably, is extremely screen-focused, taking some time away from your computer to design images by hand could help to give you clarity and inspiration you can’t get while staring at a screen. What if you aren’t an artist? 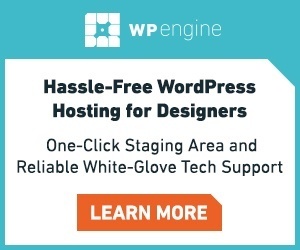 That’s absolutely fine because there are thousands of talented artists out there who create stunning hand-drawn images you can use in your web design projects. 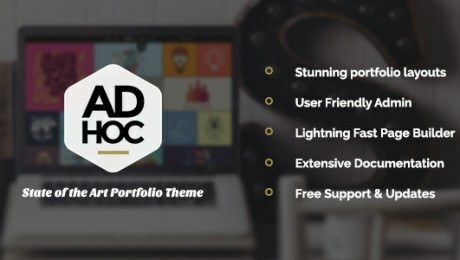 You can purchase pre-made graphics from marketplaces like Creative Market and GraphicRiver, or from subscription sites like Envato Elements. However, if you’re looking for a custom-designed graphic for a particular client then working with a freelance designer is a great way to get a high quality illustration that’s tailored to your design. 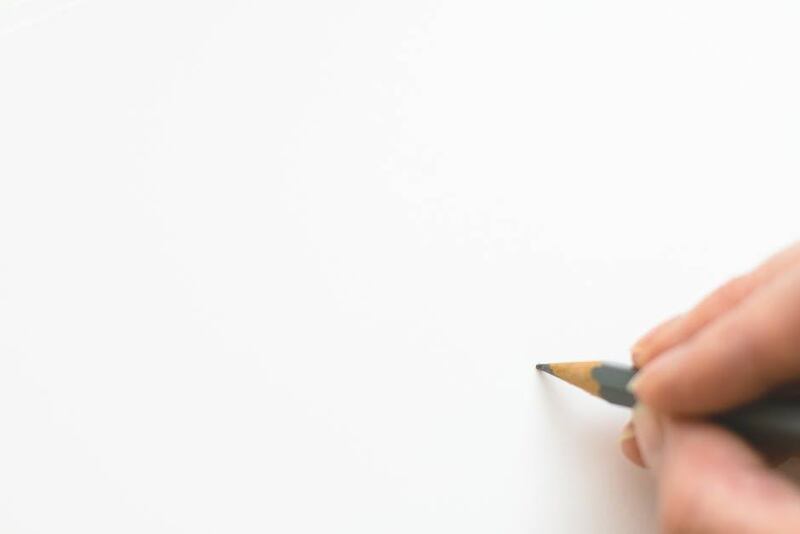 Have the examples we’ve shared above inspired you to include hand-drawn graphics in your web designs? If so, will you be creating the images yourself or employing the talents of a freelance artist? We’d love to hear more about your experience using hand-drawn images in your designs, so don’t hesitate to leave your story below as a comment.